I will hold a solo exhibition in December. The place is PENSEE GALLERY of Kiryu City, Gunma prefecture. 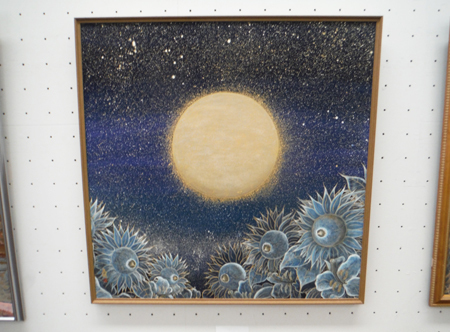 [Exhibition name] EISUKE KURIBARA solo exhibition "Winter of light"